 FM Approvals has been made aware of a firmware defect that affects the performance of certain Honeywell (Notifier and Fire-Lite brands) wireless smoke and smoke/thermal detectors. Hazard Involved: The referenced detectors may not communicate a fire alarm condition if certain environmental factors are present at an installation site. Although not directly affected, the wireless gateway is necessary to enable the wireless communications of the detector and is central to the resolution. To address the potential issue with the wireless detector, a firmware update will be required on the wireless gateway module. Since the FWSG (Notifier) or W-GATE (Fire-Lite) gateway is a required component in a SWIFT wireless system, an update to the respective gateway will be the most efficient method to resolve the issue. A firmware update will be required on all gateways manufactured between October 13, 2014 and December 15, 2016. See the attached Safety Bulletins. As indicated in the attached Safety Bulletins, please contact your local Notifier or Fire-Lite distributor for a downloadable firmware upgrade. Technical support is available by contacting Notifier or Fire-Lite Technical Services using the contact information in the Safety Bulletins.